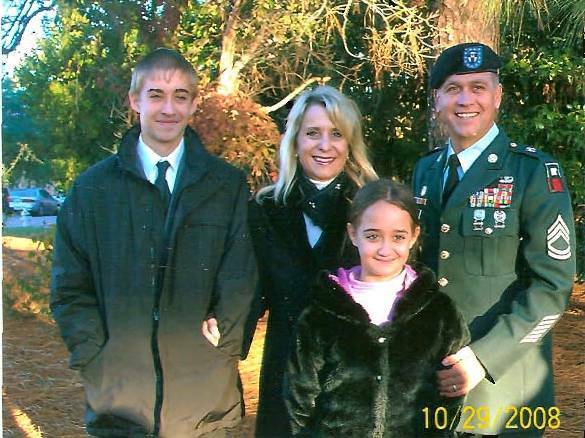 This is Sergeant First Class James J. Flum, his wife Susanne, and children Kevin and Alisa. It is early in the morning and Jim is about to retire from the Army. Well I guess you can see that it is COLD!!! I mean really cold about 30F, OK that is cold for someone from Bayou Country and this gig is in Columbia, South Carolina!!! 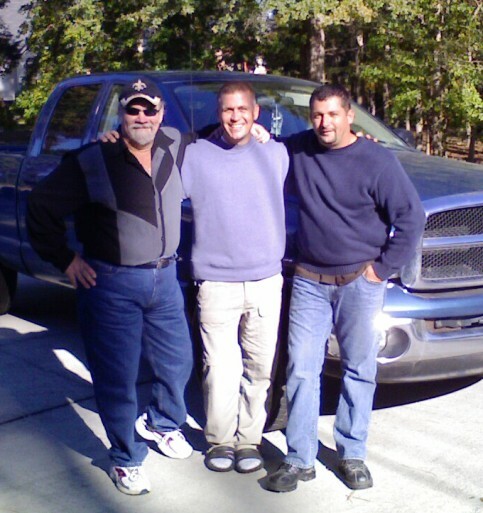 Jim has made his retirement a family reunion, complete with a visit from Uncle Ray and Aunt Elvy. 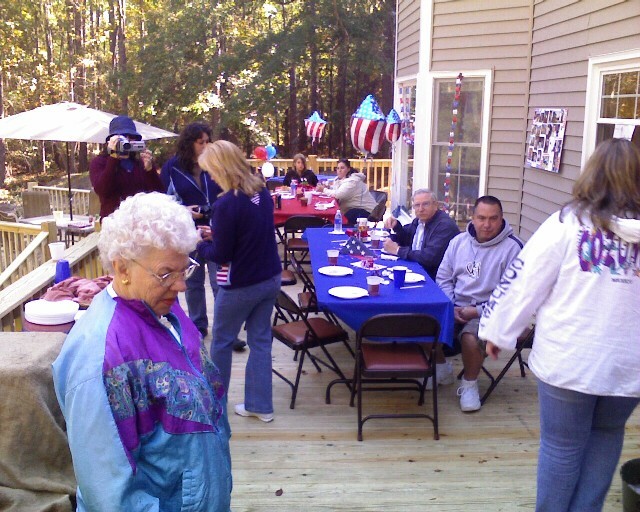 Well while they are at the retirement ceremonies, I am back at Jim's home preparing food for the day. 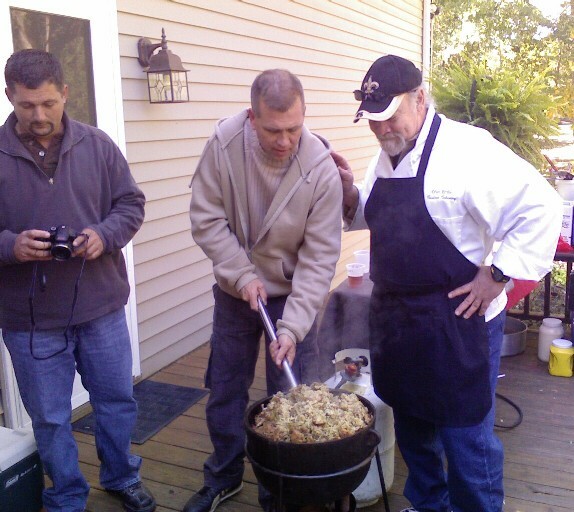 Our plan is to mix in Jim's favorite foods with some of our Cajun cooking. This is gonna get wild!! 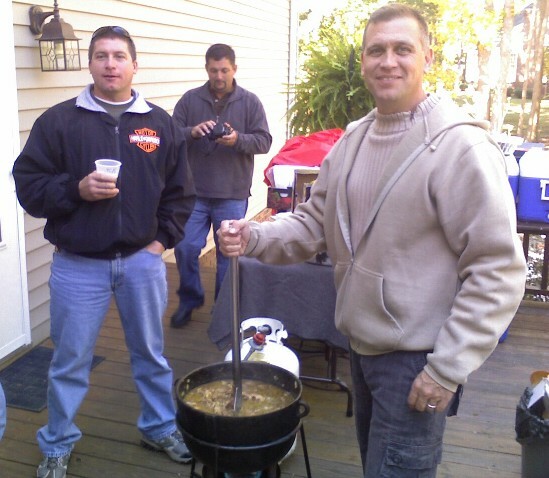 Here Jim is displaying his cooking skills while Sous Chef Sean appears not to be impressed and fiddles with the camera. 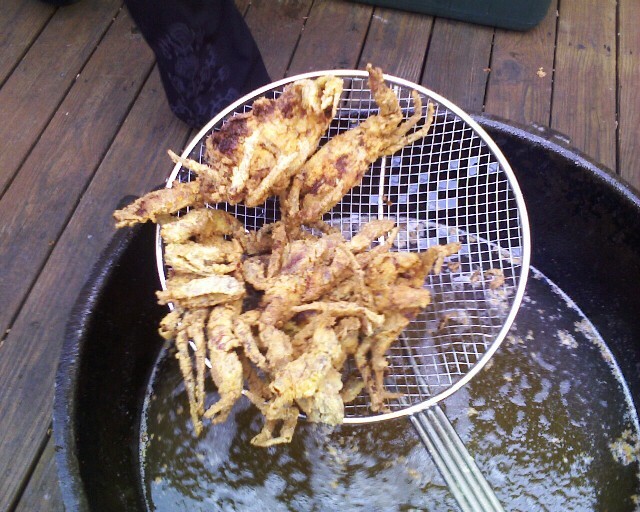 This was the first time many of the family had seen soft shell crabs. Susanne was not sure she would even try one. 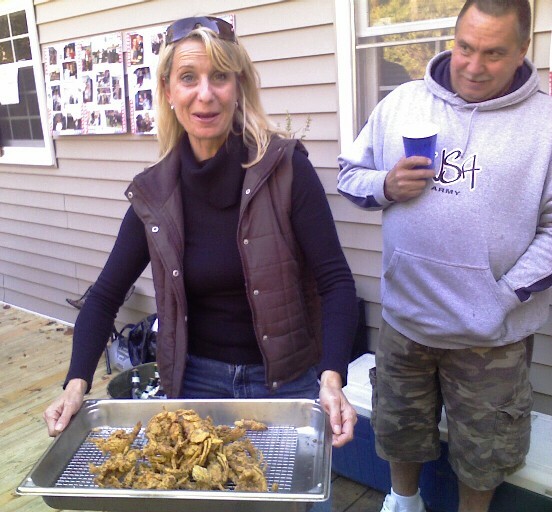 BUT, when one went, then a second, well the soft shells were devoured as if they were in South Louisiana! They love 'em. 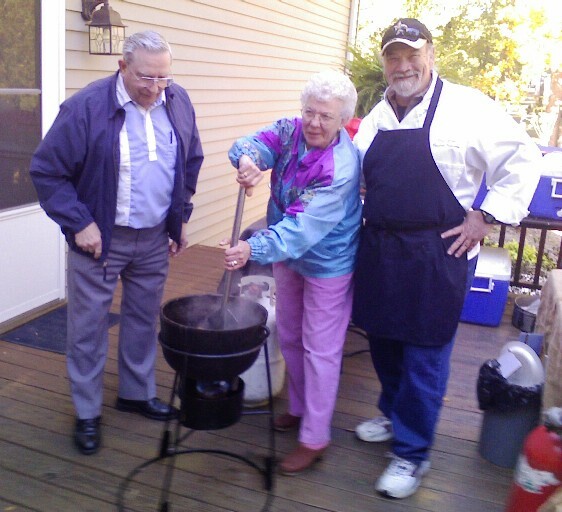 We cooked some alligator sauce piquant for the group, everyone pitched in stirring the pot even Aunt Elvy and Uncle Ray. Note that Sous Chef Sean is still working on that camera! They sent me this beautiful "Thank You" card. 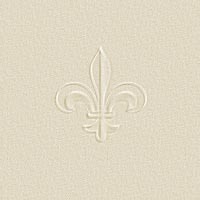 Copyright © 1995 - 2008 [Aurora Catering, Inc.]. All rights reserved.